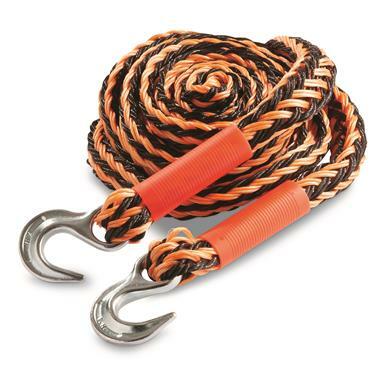 Tow Rope - 7/8" X 20', 10,000-lb. Got pull? You do now!